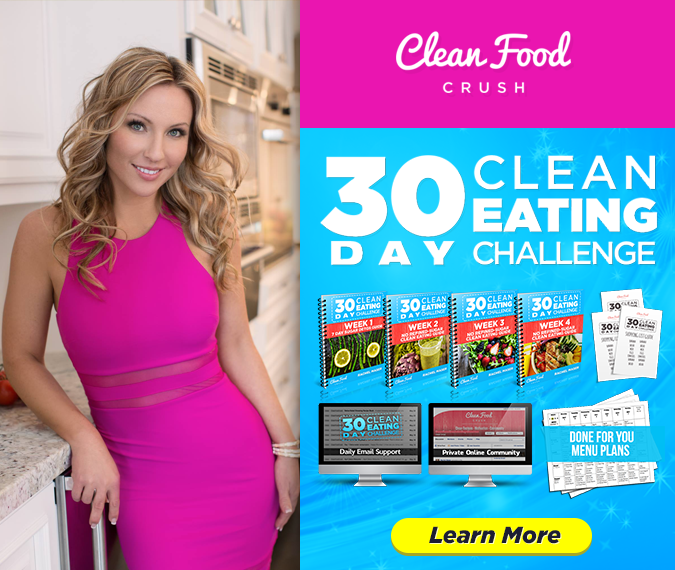 My name is Helen and this is my review of the 30 Day Clean Eating Challenge with CleanFoodCrush I’m excited to share with you and I hope that if you’re considering joining, this will help you make the right choice. 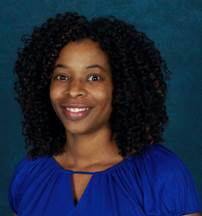 I’m a 41-year-old busy mom of 4 kids, 3 boys, and 1 girl and work full-time from home as a travel agent. I like cycling and being outdoors. I have always been addicted to sugar. I could eat a whole pan of brownies by myself. Since turning 37 it’s become harder and harder to maintain my weight. At 41 my normal solution for shaving off a few pounds; cutting back on eating out, less bread and pastries and going to the gym 3 times a week stopped working. My body just wasn’t responding the way it used to and I started to gain more and more weight with no hope of getting it off. I tried diet after diet, I would lose some weight and it would come right back. I heard Clean Eating produced great results and I knew I had to give it an honest shot. I started eating what I thought was clean on my own, but that didn’t seem to work either. 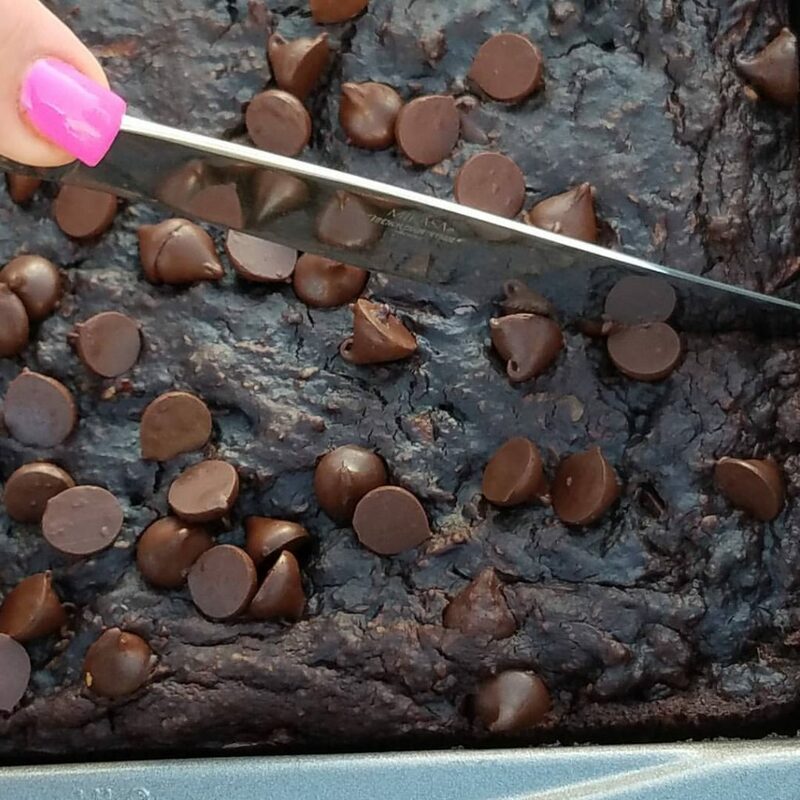 Then one day I stumbled upon the CleanFood Crush page and joined the Facebook group for more ideas, like these Flourless Dark Chocolate Zucchini Brownies…. WIN! Finally, I signed up for the 30 Day Clean Eating Challenge and began my journey for real. 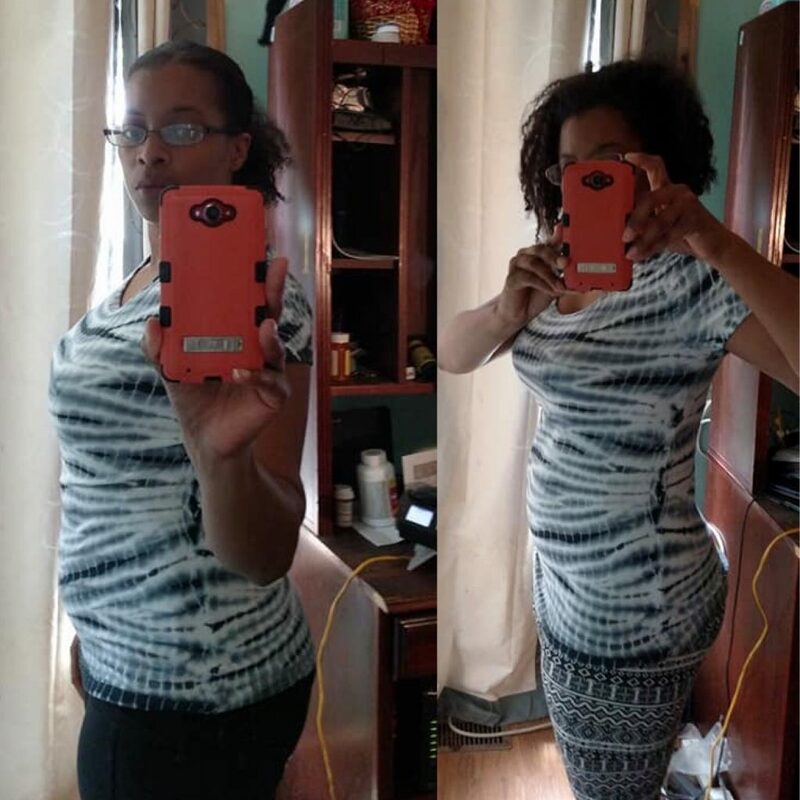 The Challenge got me real results, but not only that, I learned how to adjust my lifestyle to make this weight loss stick! I lost 6 pounds and 7 inches during the challenge and am continuing to lose more weight by making this a lifestyle change and not just another diet! I realized that not everything I thought was clean was actually clean. I learned I needed to read labels better when buying packaged foods, and that natural flavors and additives may not always be harmless. I learned to be more accountable for what I put in my body and to think before I eat. 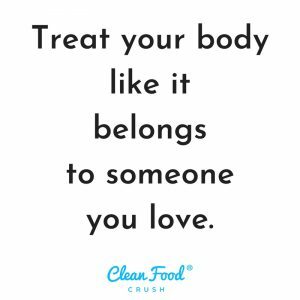 I feel much better than when I started and what’s more, is I have the support from the CleanFoodCrush team to KEEP GOING STRONG! Special thanks to Rachel’s helpers Billie-Jo and Daisy for their support inside the groups. It’s really cool that the people supporting us in the challenge also had their own transformations. It lets me and the others know they really get where we’re coming from and the challenges we might face along the way. My words of wisdom to you if you’re looking for something that truly works, this is it! The support of the CleanFoodCrush team and the simplicity of the plan makes a world of difference when you want to lose weight. There are so many people just like you and me who have had success with the program already. I’m so glad I found this when I did. Source: Here’s How Helen Lost 7 Inches with the 30 Day Clean Eating Challenge!